Dapper Selection ties sets, we have classy fashion formal tie sets. For wedding, party, business or church wear. We hope you will have a great shopping experience. Here are some of our tie sets selection. This is a new website and now open to the public. More products will be added to our website. If you are looking for something that is not on our website we may still be able to get it for you. Contact us. Dapper Selection Tie sets, Tie sets UK, Dapper is a men’s dress style. Usually characterized by suits, ties, leather shoes and other clothing. It also includes dapper accessories. With the industrial revolution, more people wanted neck wear that was easy to put on, was comfortable, and would last an entire workday. Neckties were designed long, thin and easy to knot, and they did not come undone. 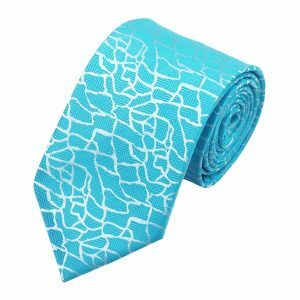 This is the necktie design still worn by millions of men.